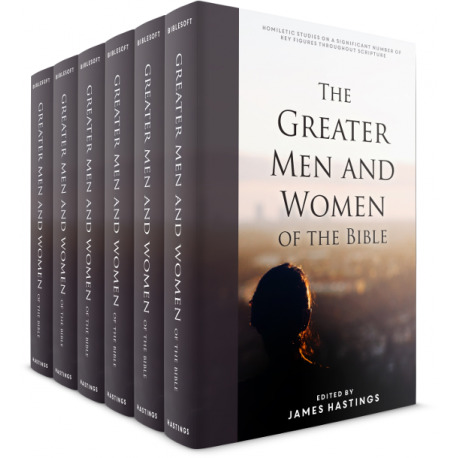 This is a classic account of all the key figures in the Bible. 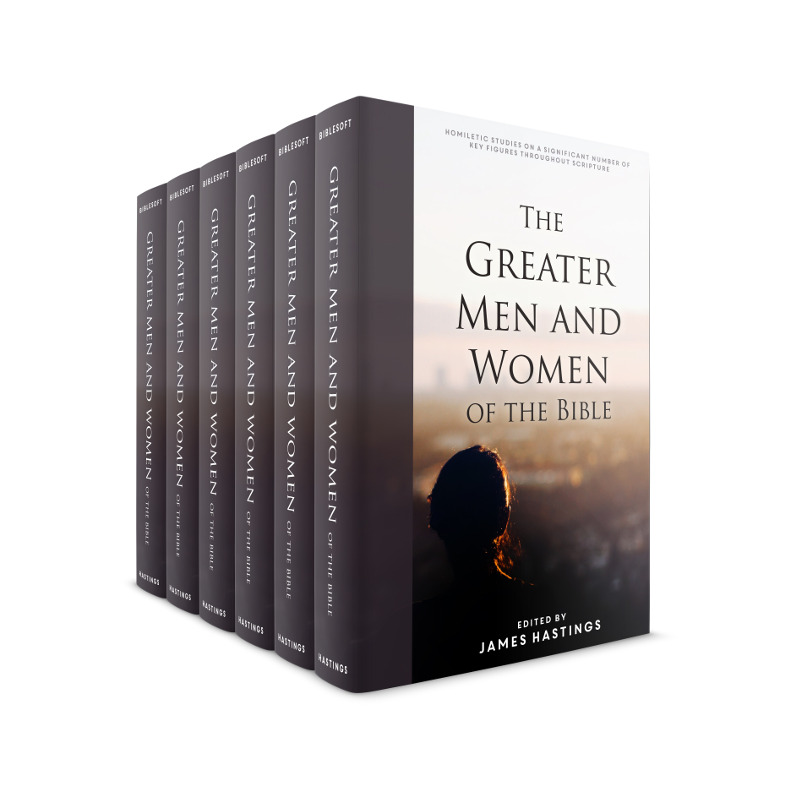 Regarded as an essential sermon or study guide for over 100 characters such as David, Moses, Jezebel, Habakkuk, Matthew, Herod the Great, and Paul. For each individual Hastings provides biography, historical context, and theological significance. Drawing on his literary background, Hastings also includes various poems and quotes connected to themes around these historical figures. Also, much like The Great Texts of the Bible, this work could be considered a topically based commentary using individuals as key topics.